The pictures are so lovely! Thanks for sharing! No flowers blooming on Ottawa. We will though have a fresh coating of snow this evening but temperatures are a chilly -20c not including the wind chill. 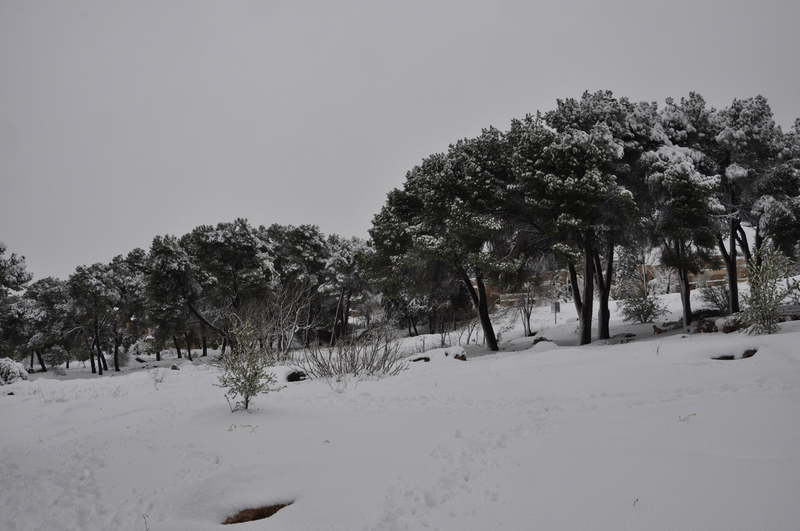 Is it unusual to have snow in Jrusalem in February ? 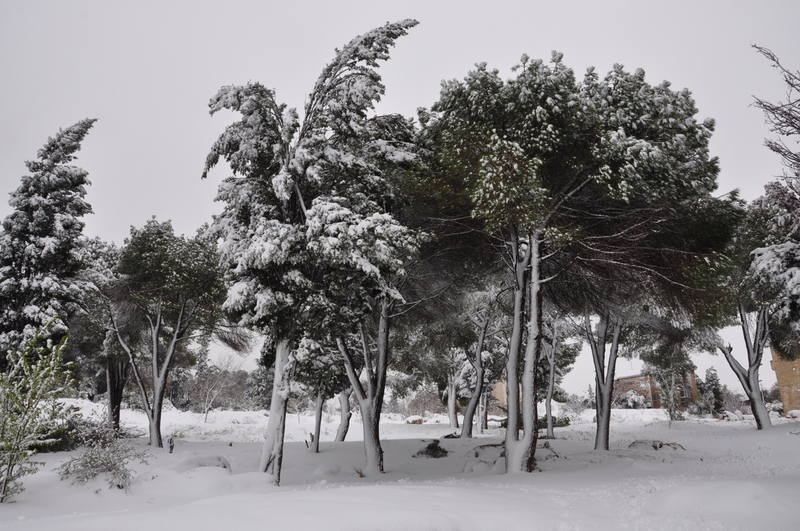 What is usually considered winter months ? I recall when you guided us early part of last January there was no snow ! 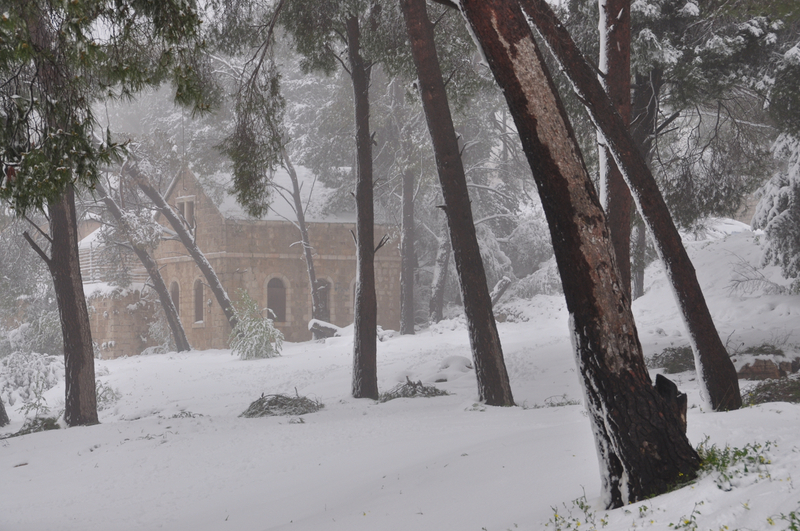 Would have loved to see Jerusalem, snow covered. How long is this weather expected to last ? Does it snow in the north as well ? It’s unusual to have snow period but we have had snow the last few years (Jan 2013 and Dec 2013 and I posted about it on my blog). Snow does not last long. 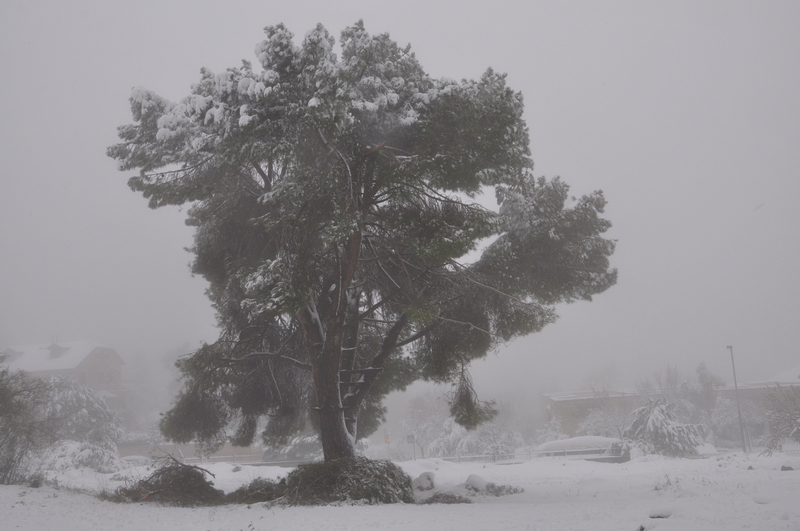 It snows more in the north, Galilee and Hermon than Jerusalem. Fruit harvest may be compromised?